The Cooler Company is Denver’s first choice when it comes to evaporative cooler installations. We have been the number one Xcel Energy rebate contractor for the Denver area since 2012. We handle all work ourselves, meaning that only experienced technicians will be handling the installation. 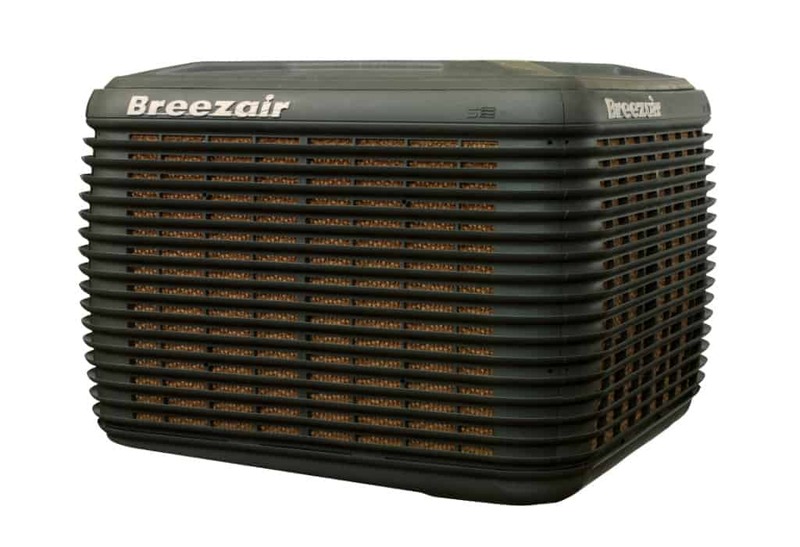 Unlike other evaporative cooler installation companies in Denver, we are so confident that we can get you the Xcel Energy rebate that we just take it off your bill. Give us a call today. Evaporative coolers in Colorado are an amazing way to stay cool and save money on utilities all at once. The Cooler Company has plenty of experience in installing and repairing all makes and models of evaporative coolers throughout the Denver Metro area. No matter if you are a homeowner with only one evaporative cooler, or a large commercial or industrial business with a few evaporative coolers, you can trust The Cooler Company for all of your cooling needs.